The battle was a cover of 'Simple Man', with the contenders being Gov’t Mule and Shinedown. Gov't Mule took an early lead, and Shinedown had to do quite a bit to catch up. Thank you everyone for stopping by to cast your vote! We'll have a new round of battles on July 15th, with new songs and new contenders. 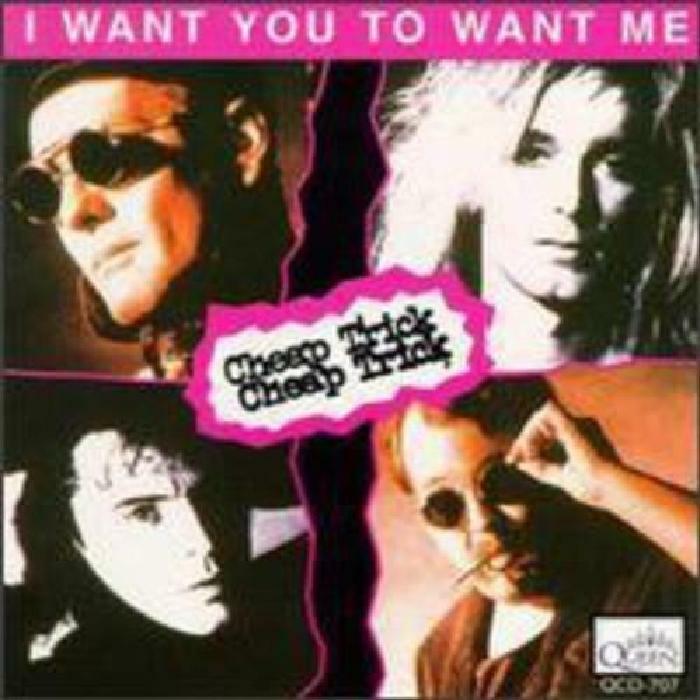 "I Want You to Want Me" is a song by the American rock band Cheap Trick from their second album In Color, released in September 1977. It was the first single released from that album, but it did not chart in the United States. 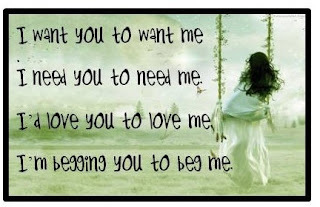 "I Want You to Want Me" was a number-one single in Japan. 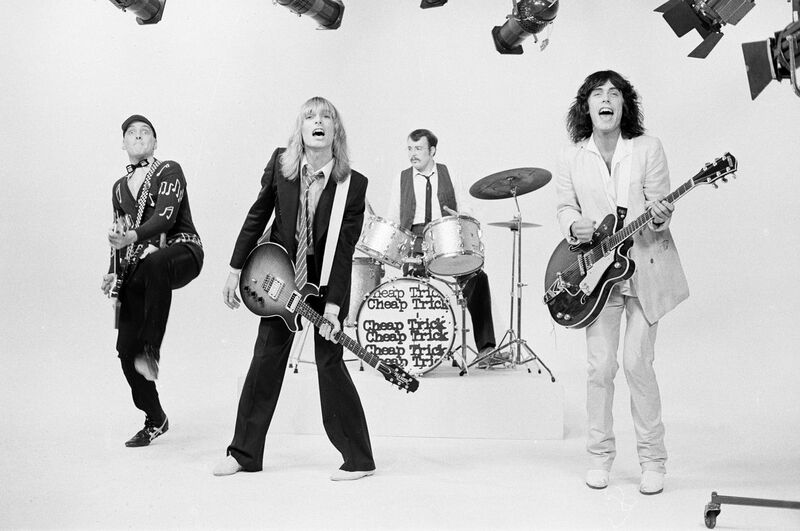 Its success in Japan, as well as the success of its preceding single "Clock Strikes Ten" paved the way for Cheap Trick's concerts at Nippon Budokan in Tokyo in April 1978 that were recorded for the group's most popular album, Cheap Trick at Budokan. 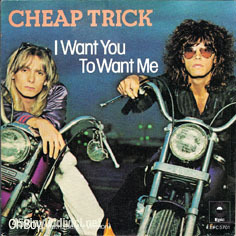 A live version of "I Want You to Want Me" from the album Cheap Trick at Budokan was released in 1979 and became their biggest selling single, reaching #7 on the Billboard Hot 100. It was certified Gold by the Recording Industry Association of America, representing sales of one million records. In Canada, it reached #2 in on the RPM national singles chart, remaining there for two weeks and was certified Gold for the sale of 5,000 singles in September 1979. It was also the band's highest charting single in Britain, where it reached #29. "My recollection is that [songwriter Rick Nielsen] did that song as a bit of a joke, because at the time when we had done that song there was a lot of pop music on the radio—ABBA, and all sorts of things, disco, [Rick thought] 'I'm just going to do an over-the-top pop song. I just want to do one that's so silly—total pop—and then we'll do a heavy version of it.' He didn't know what was going to happen with it. 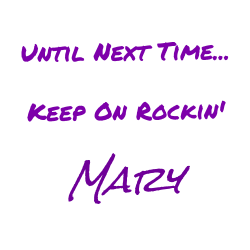 The idea was to have it like a heavy metal pop song. Cheap Trick doing ABBA—except a very heavy version." "I just pictured myself in a big, overstuffed chair, and my dad turned on the TV; there were like three stations. I wanted to watch Gabby Hayes – he was a cowboy. I always wanted what wasn’t there, so I think that’s what made me inquisitive throughout my whole life. When you wanted Gabby, Gabby’s not there; when you want your dad, your dad is not there. It was the easiest lyric I could think of. And I wish I were that stupid more often. It’s like Van Morrison – with some of his old songs it didn’t matter what the lyrics meant, it’s how they sounded." "'I Want You To Want Me' was a fabulous dancehall type of song, and a perfect pop tune, and it was meant to be a little campy. I put the piano on—a guy named Jai Winding played it. I remember asking the band what they thought of it, and Rick Nielsen kind of shrugged and said, 'You’re the producer.'" Further: "It was a burlesque song, like a 30’s number. That is what they wrote it as." Hmmmm that was interesting, but never really liked the song or them much. Guess I'm just an old soul and an old song buff!!! Have a great day! They aren't everyone's cup of tea, but I remember when the song was aired on the radio, and I liked it quite a bit. I always loved the band and especially the live version of this song. I thought it was a sweet little pop song. Still makes me smile whenever I hear it played. Thanks for sharing! Thanks! I really like their music as well. It just takes me back to a time when things were a little less complicated in my life. Thanks for the story. I wish I could have been at that concert in Japan. It must have been wild. Oh, well, I was born too late and on the wrong continent. I enjoyed seeing Rick Nielsen on "American Pickers". He seemed like a super nice guy. I'm so glad we have them around. Be well! I found it interesting that the song was popular in Japan long before it became popular in the US. 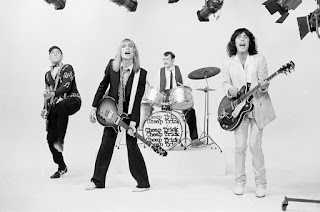 You are on a roll here.....I heard Cheap Trick waaaay back in 1978 and always loved their sound and the fact they could rock hard but craft a great ballad. Flash forward to the late 90s before I moved to Michigan and the club I working at (I was a talent buyer there) books Cheap Trick. They played a hell of a show and everyone knew all the songs by heart....one of my fondest memories! Awesome! I bet you have some great stories to tell as a talent buyer. I just remember sitting in the car while my mom was out running an errand, and I heard the song on the radio and thought 'I don't want this song to ever end'. I think that was the first time I fell in love with their music. Mmmm Rod Stewart. That's another one that I like as well. 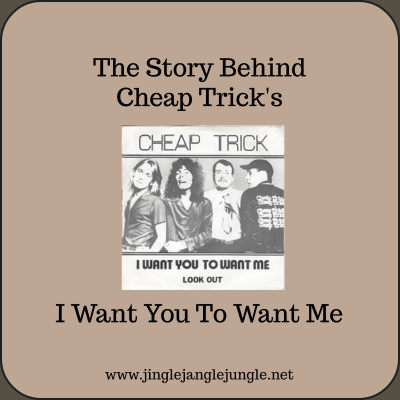 I always like Cheap Trick and my first introduction to them was through "I Want You to Want Me" which I thought was an outstanding song, not so much on lyrics, but I really liked the melody and song structure. Releasing the live version was a bonus with that crowd chants in the background. That was a powerful and exciting recording in my view and apparently a lot of folks agreed with me. I'm not too surprised with the Battle outcome. I've got some possible eventual Battles with Government Mule versions so we might see a reappearance someday on BOTB. I have to agree, the live version of the song is quite powerful. Looking forward to seeing your upcoming battles. I'm still up in the air about what I'm going to do for the next one. I have my December battle all set, but not the others. I've always loved this song...an oldie but goodie! It's not exactly a creative masterpiece, but definitely a fun and catchy tune. It is certainly a lot of fun - especially live! Shinedown didn't have a chance, did they? But I liked their version. 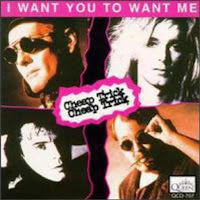 I liked I Want You to Want Me and Surrender, but my favorite Cheap Trick song is Dream Police.